Well the big brother is about to change the way you look at things forever. 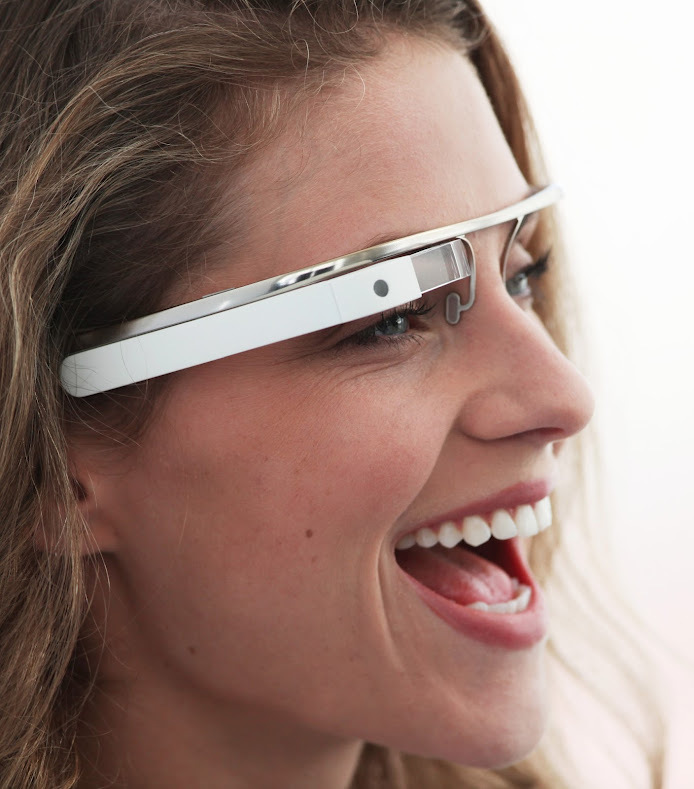 Introducing Google’s Project Glass, augmented reality is coming soon right before your very own eyes. See the world in a totally different manner. It totally feels like a hollywood movie, just that this time it is going to get real. Getting directions, weather forecasts, latest news and updates will happen right before your eyes. It sounds absolutely futuristically fantastic. Read on for the video introducing Project Glass. That is how the glasses are conceptualized to be. It looks kind of neat really. What is even neater is the added functionality and convenience to our daily lives. There is no actual release date yet or much news about it except this very video that explains what Project Glass is all about. The future is indeed coming real soon to our doorsteps.